The HTTP stands for Hyper Text Transfer Protocol. HTTP is a client-server protocol that allows requesting web pages from web server for client. 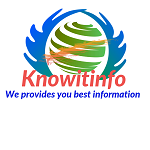 HTTP is an applicationlayer protocol widely used on internet. 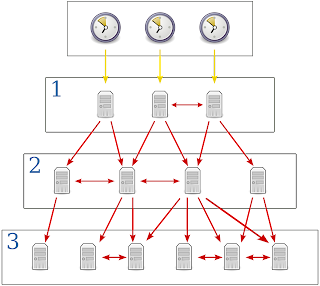 Web servers usually use TCP(Transmission Control Protocol) port 80. 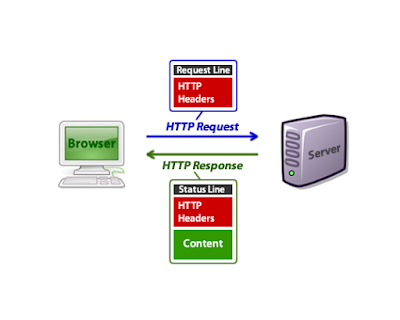 The version of HTTP in common use published in 1997 and defined in RFC 2068 .The HTTP client and web server use request-response method to communicate with each other’s. Client sends the HTTP request and server responding with HTTP responses. and the browser sends an HTTP request message to the server. Now the server response with the requested web page and the client easily accesses the web page.